Edited by Diane Secker Tesdell, Everyman’s Pocket Classics, $15. 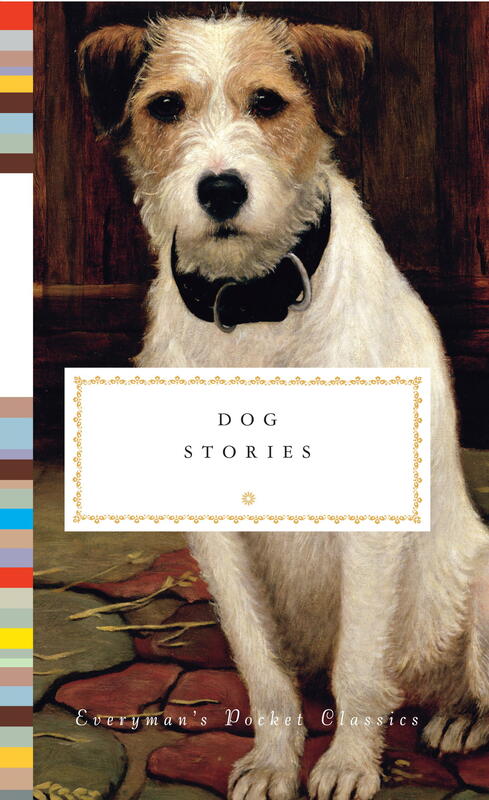 If you like dog classics, this delivers, 20 in a colorful fashion. Some of the choices include “Memoirs Of a Yellow Dog,” by O. Henry; “Garm — a Hostage,” by Rudyard Kipling; “The Emissary,” by Ray Bradbury; “The Mixer,” by P.G. Wodehouse; “A Dog’s Tale,” by Mark Twain; “The Oracle of the Dog,” by G.K. Chesterton. The eclectic collection melds touching and engaging slices of life while capturing the dynamics and essence of dogdom, ranging from true grit to sugary, heartwarming tales of our relationship with this special species. At $15, it can serve as a special stocking stuffer to the centerpiece holiday gift for that difficult-to-shop-for parent or dog lover with everything. A Seattle Times pets columnist and feature writer for three decades before retiring in 2008, Ranny Green writes monthly features and book reviews for the Seattle Kennel Club. He is also the former president of the Dog Writers Association of America, a five-time recipient of the DWAA’s columnist of the year award and a six-time winner of the DWAA feature writer of the year for newspapers over 150,000 circulation. He is also a member of the prestigious DWAA Hall of Fame.